No matter what if your employees are regular and reach office on time and you may think you are getting work done. You probably are not aware of the fact that employees usually waste time within working hours. They do plenty of activities that ultimately become the solid factor of wasting time. They visit emails, social media apps, and websites, cellphone calls, text messages, browsing activities, and get involved in gossips. Let’s discuss how much time usually employees waste time at a workplace in multiple activities within working hours. How Much Time Employees Waste within Working Hours? 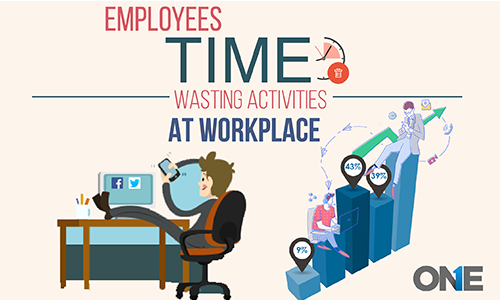 According to the stats, 33% of the employees waste 30 minutes every single day and 31% waste 1 hour on regular basis at the workplace, according to the survey. Moreover, 16% wastes 2 hours, 6% waste 2-3 hours each working day, 2% waste 4 hours and 3% rouge employees waste 5-6 hours daily. However, 60% online purchases occur during working hours worldwide. 50% of employees do cellphone calls and text messages and 42% get to waste time in gossips and 39% waste time on browsing activities. Moreover, 38% employee’s use social media, 27% get a meal and smoking breaks and 23% visit emails at the workplace. However, only 60% or less time utilized in productivity. An average 56% interruption takes place in the single working day. Every employee takes more than 3 minutes to switch the task and experts says almost 2 hours employees are wasting regularly at a workplace. 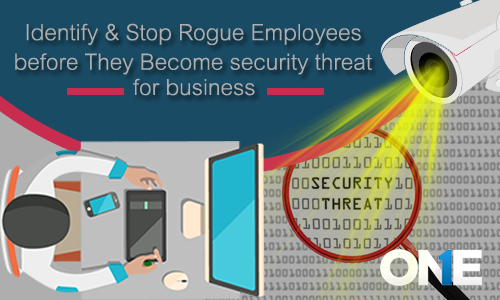 Simply install employee monitoring app on your target mobile phones and laptop and desktop machines. Then you can use secret call recorder and text messages spy to track phone call and messages. 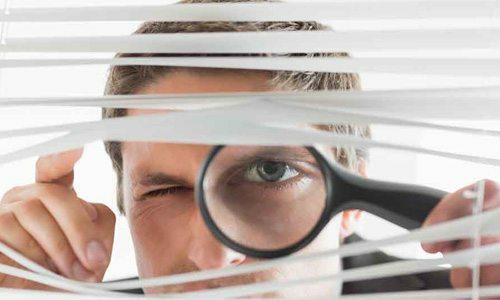 Moreover, you can monitor employee browsing activities and email spy app to track emails. 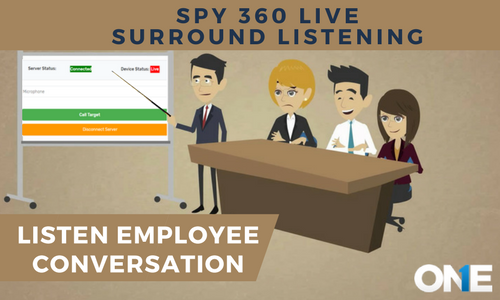 Additionally, the user can use MAC and computer monitoring app to legally spy employees productivity having user –friendly reports of all activities and with screen recording and you can block all the time wasting websites to the fullest.